I was at a restaurant this weekend, in the ladies' room, when a woman came up to me and said, "Oh my gosh, I'm so glad I saw you because I really want to talk about your dress!" She continuted, "You know how when you go to a party, you always try to decide which person has the best dress on?...Well you win!" 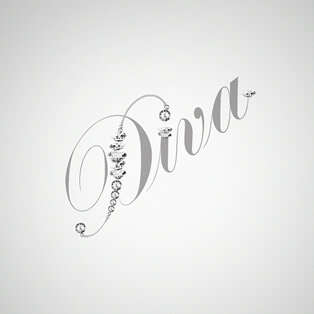 It was truly a moment of DIVA and it was magical! Just another reminder to spread the love people! You know I love it! !